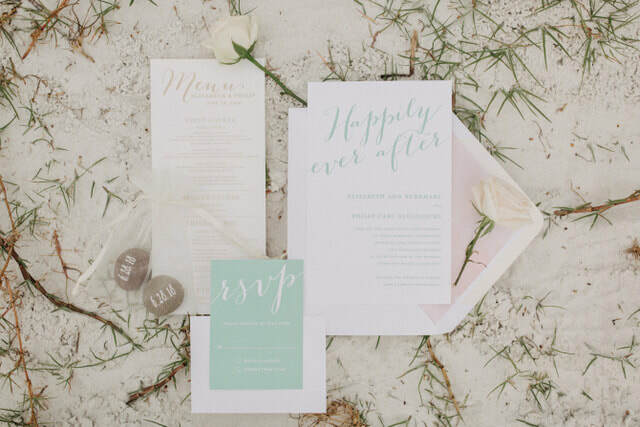 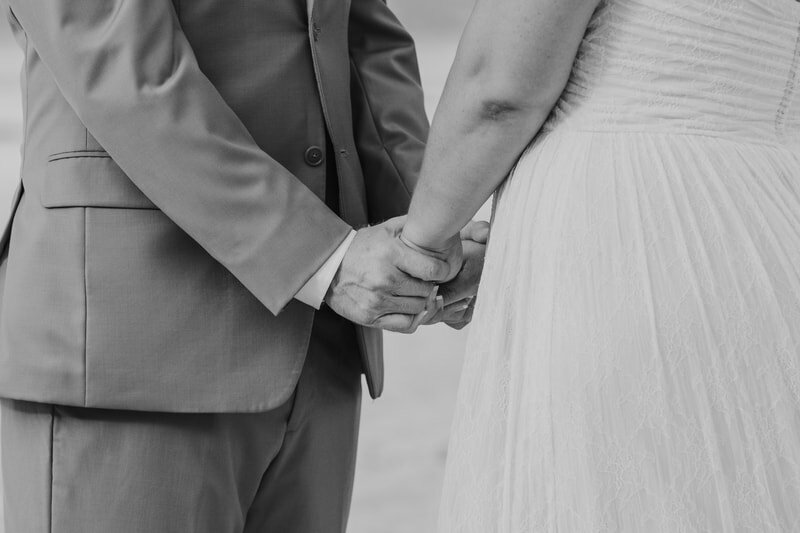 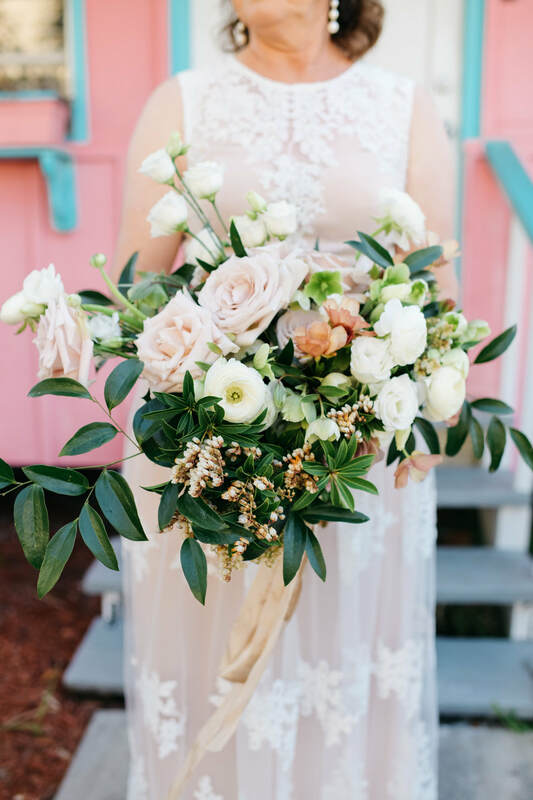 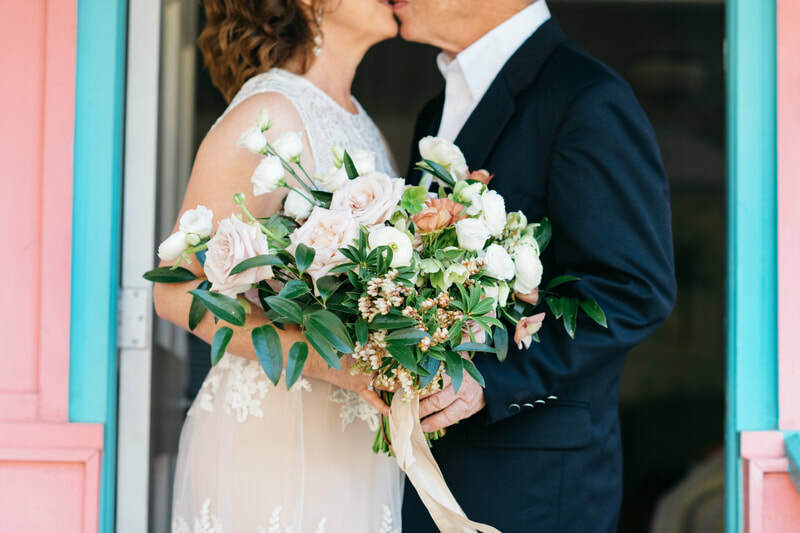 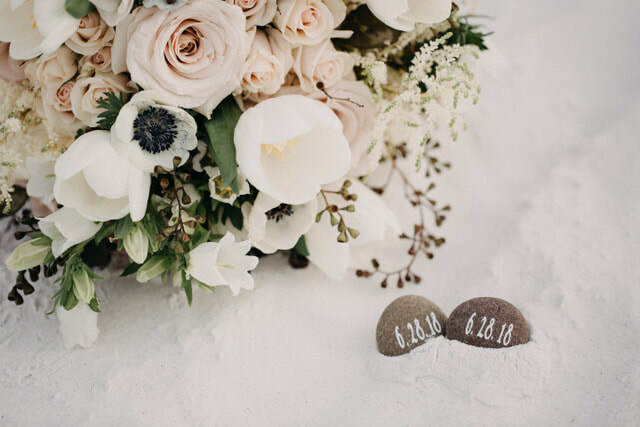 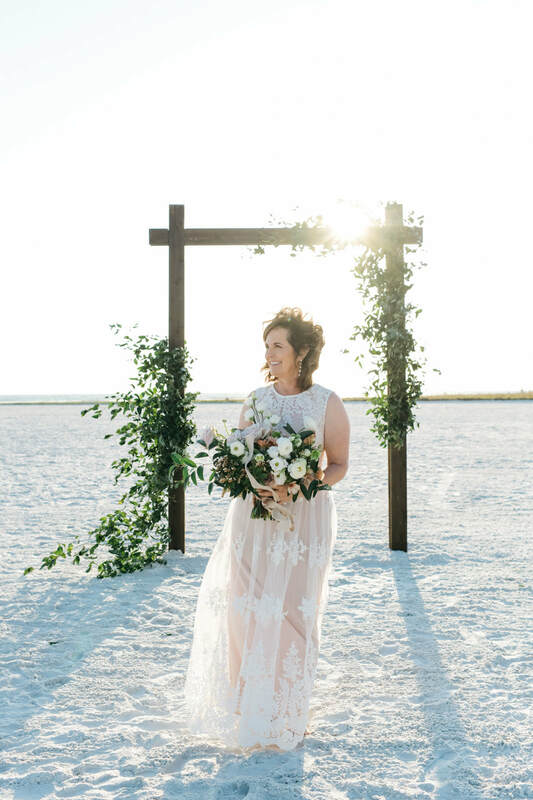 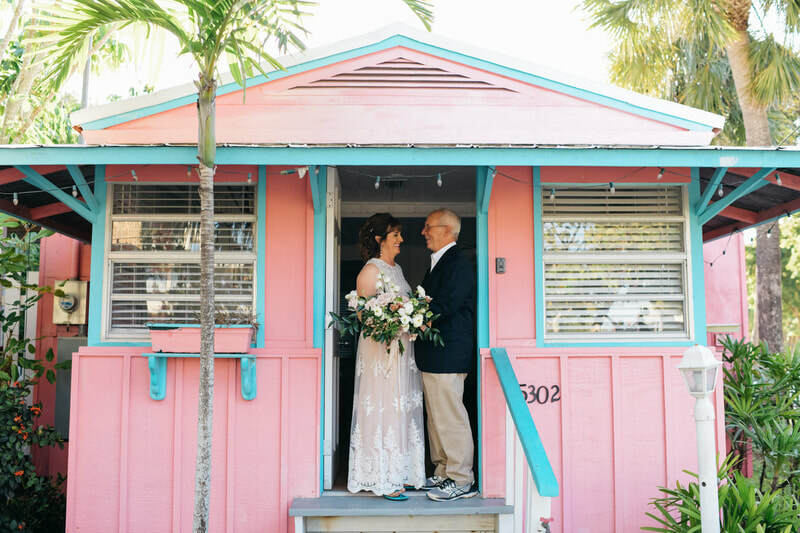 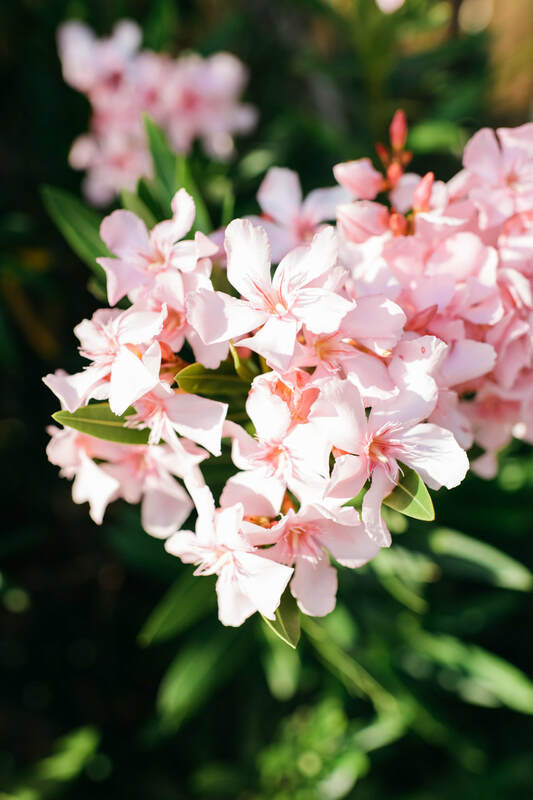 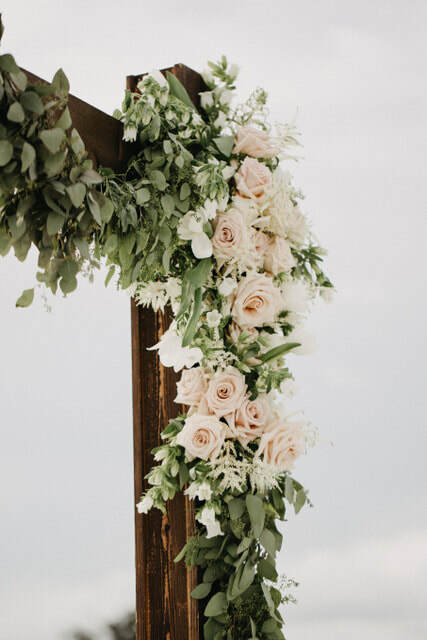 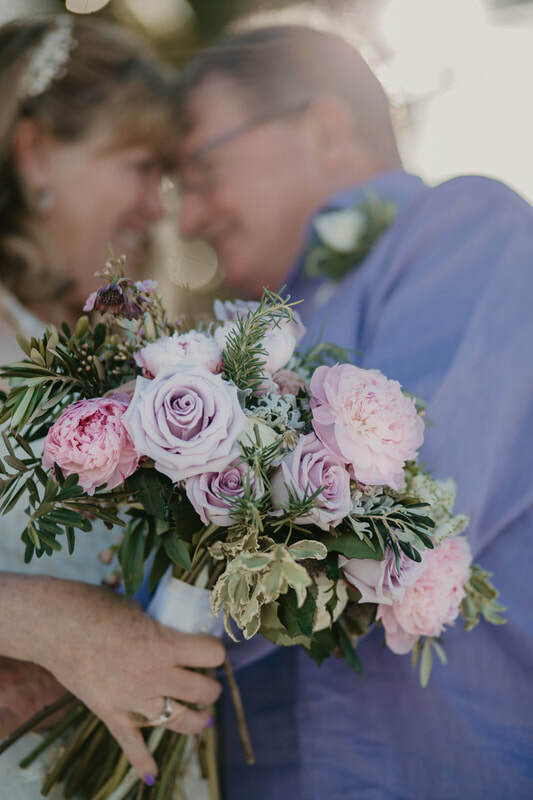 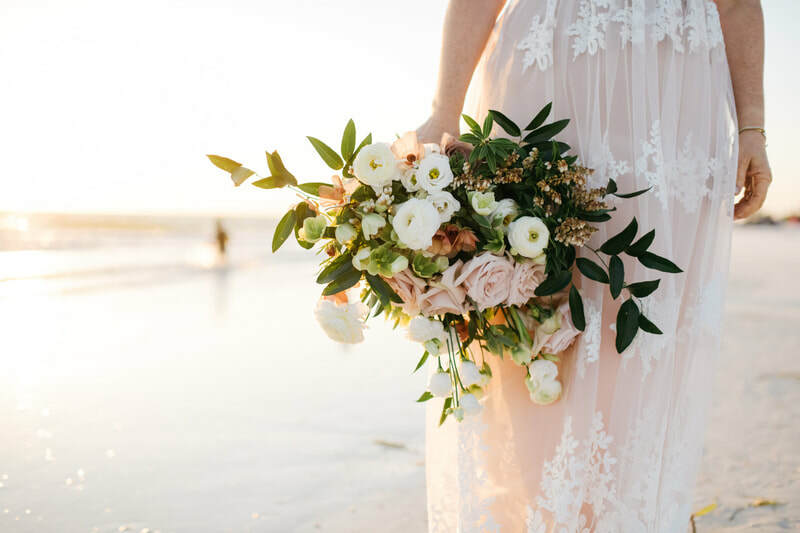 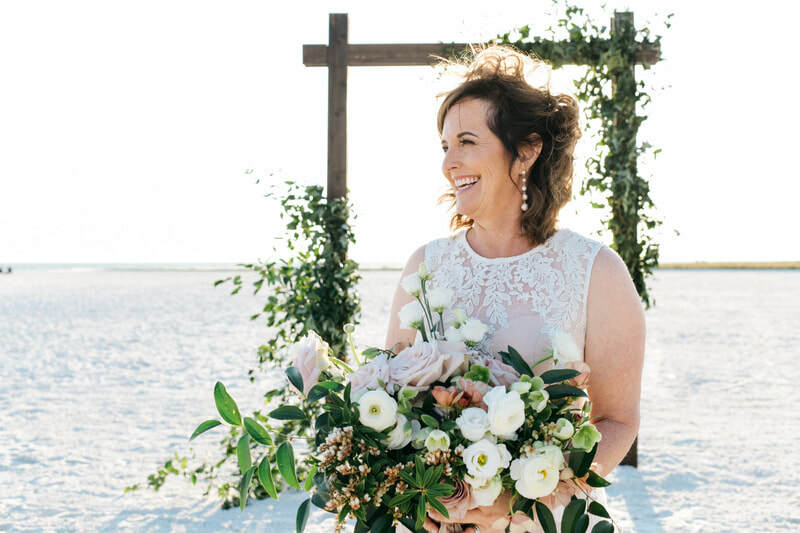 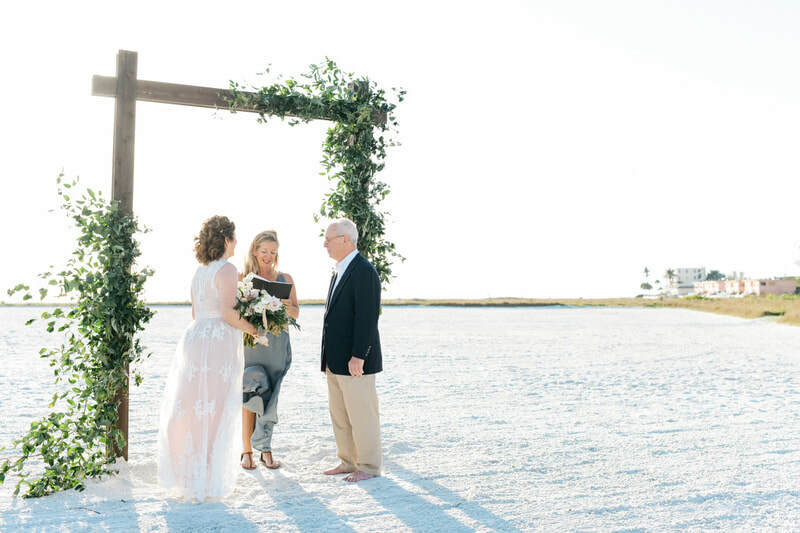 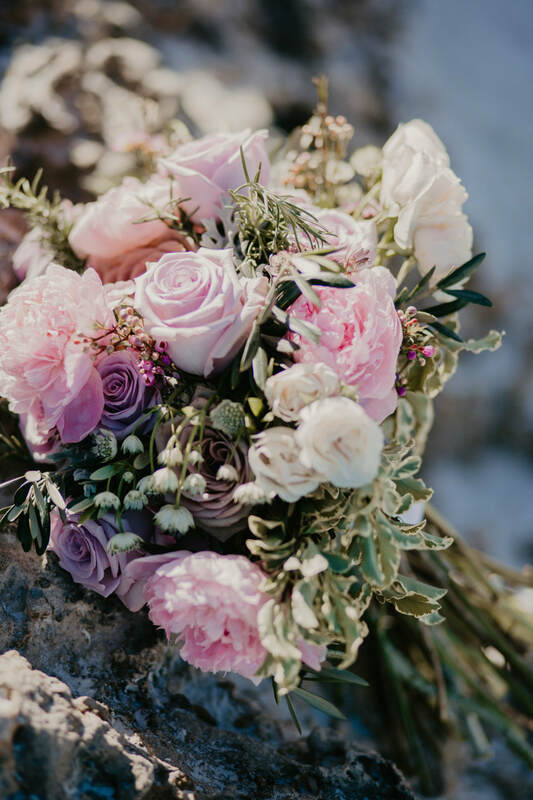 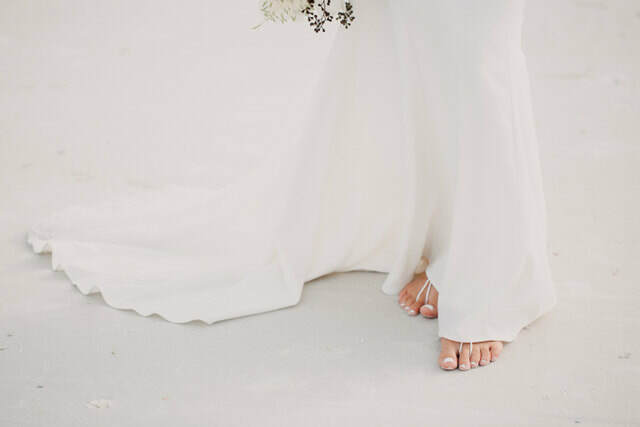 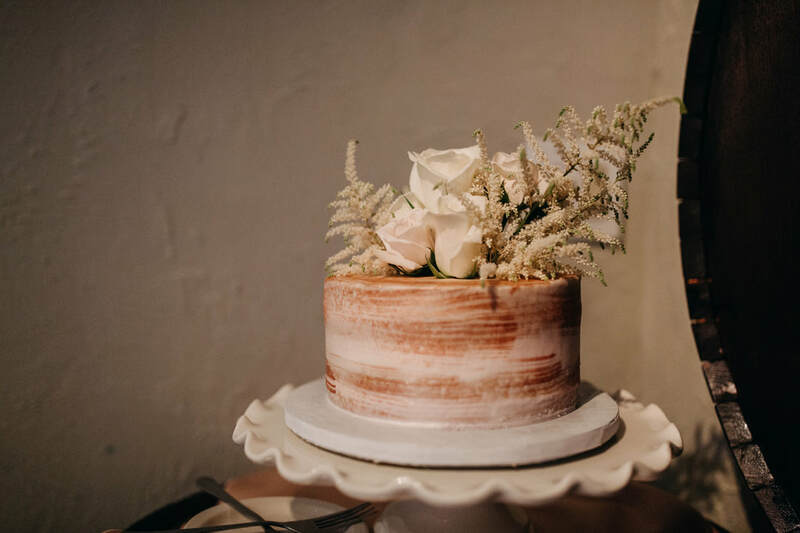 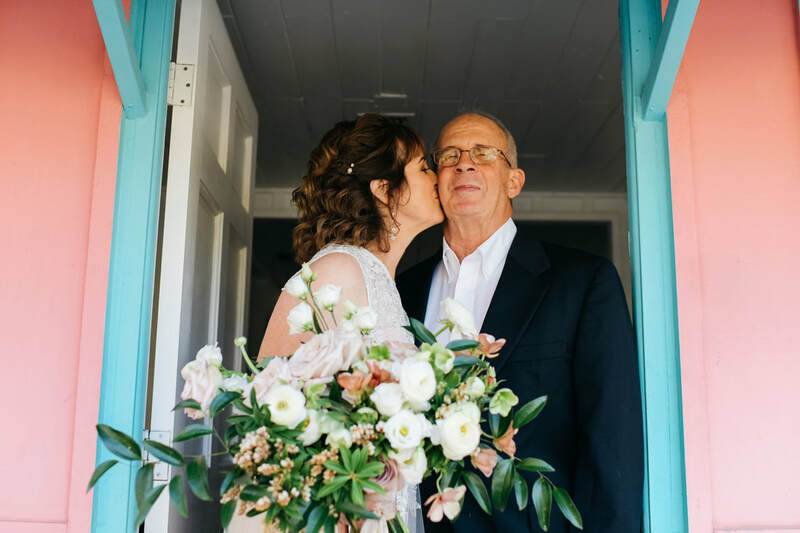 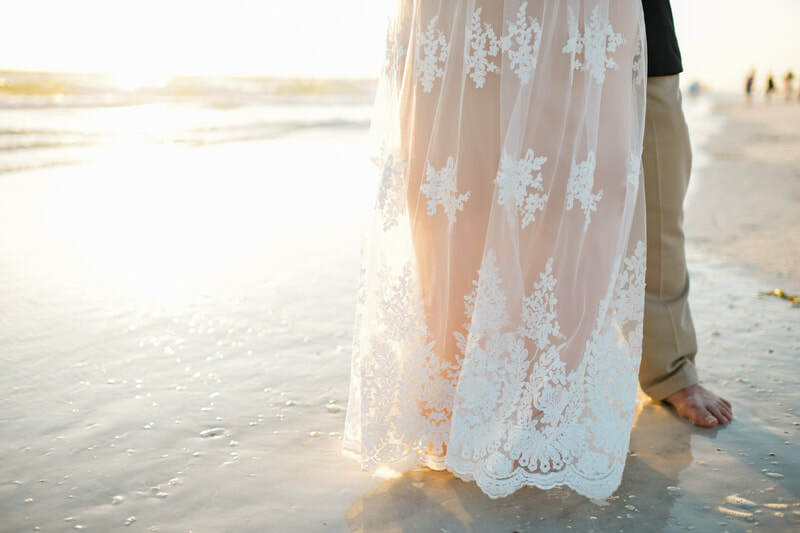 Our Elopement Package will give you the perfect intimate wedding day — styled beautifully without the stress. 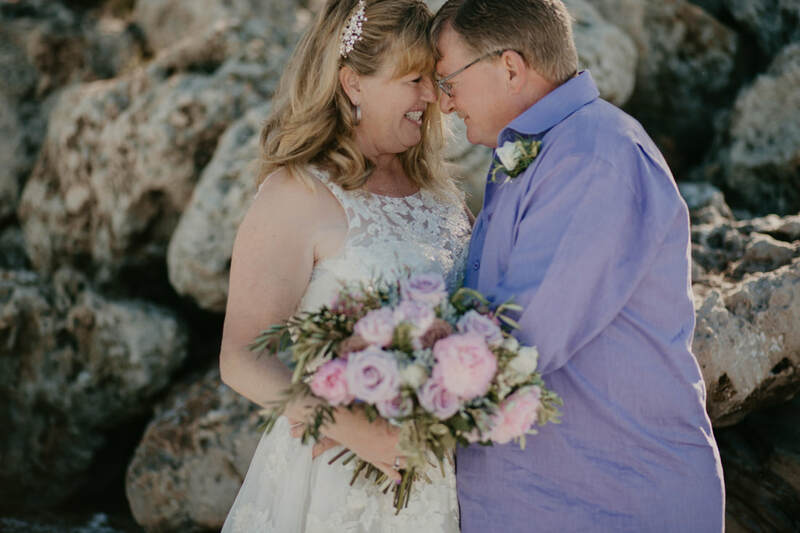 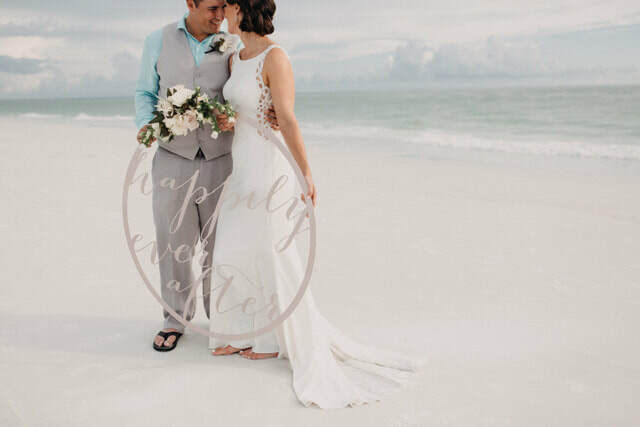 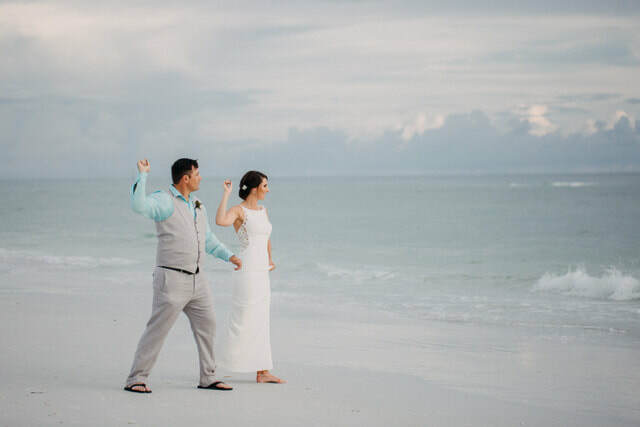 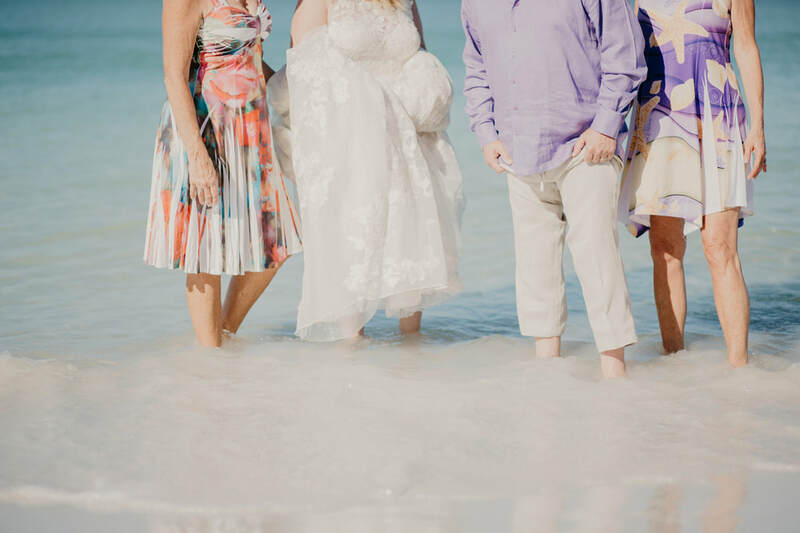 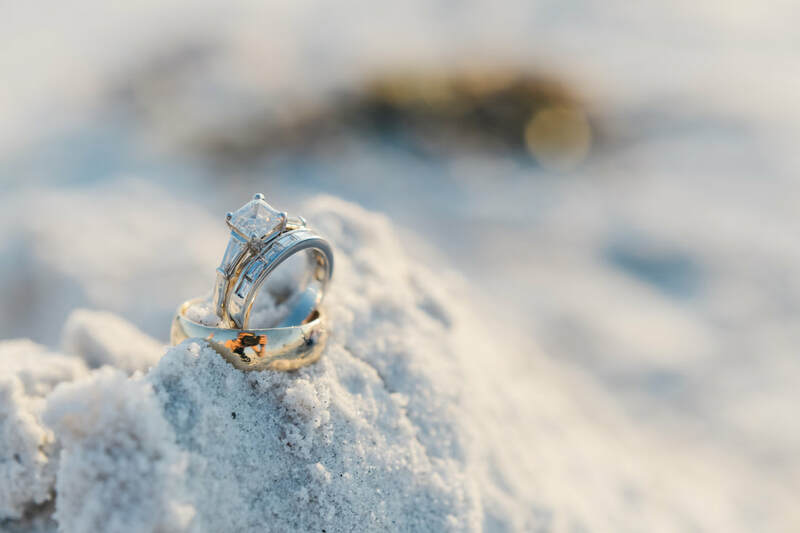 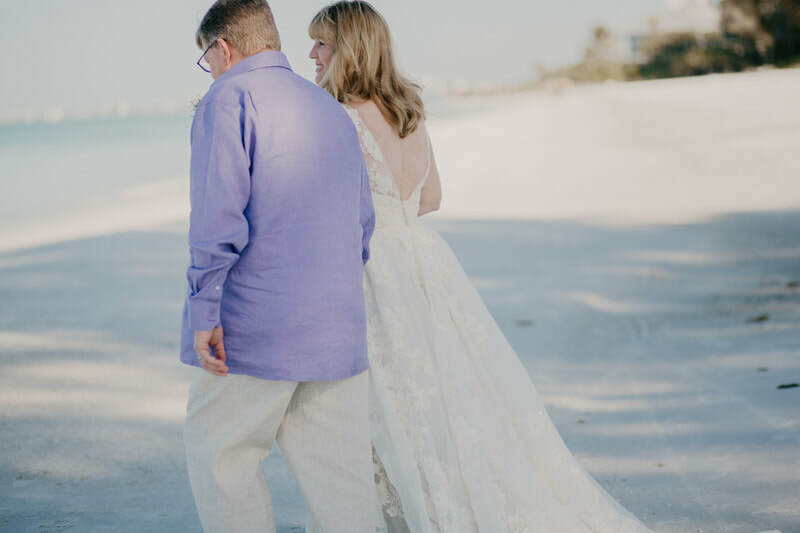 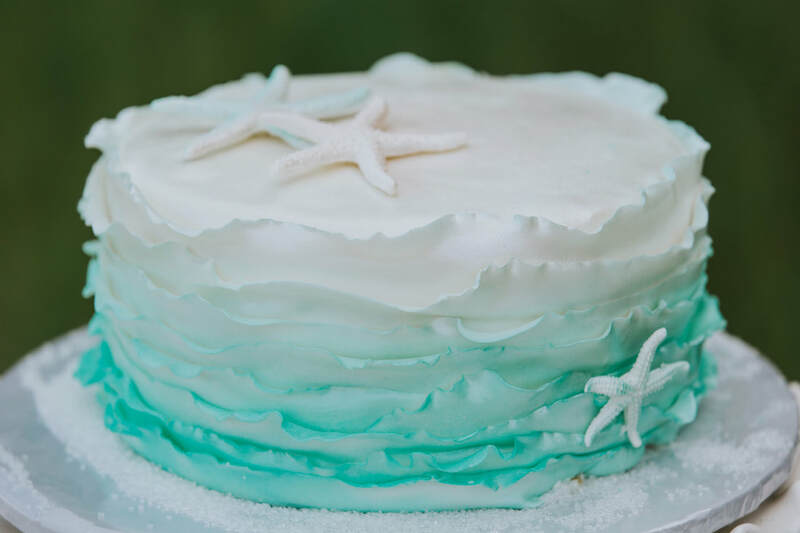 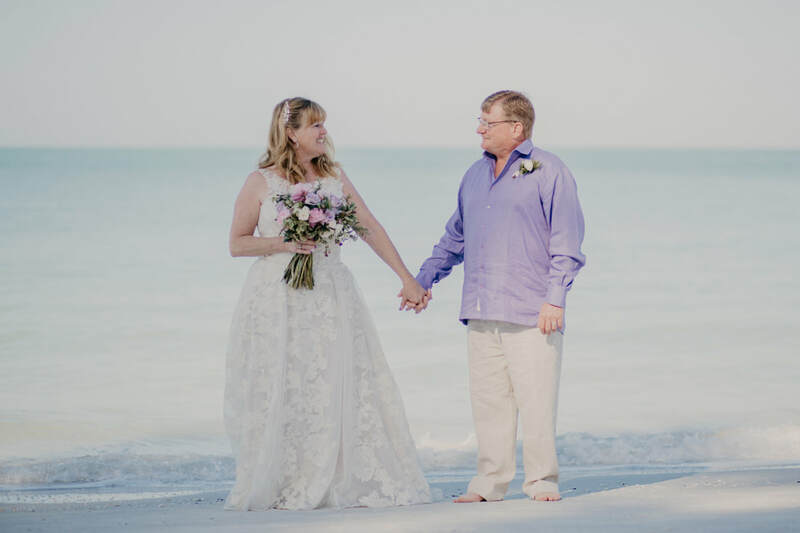 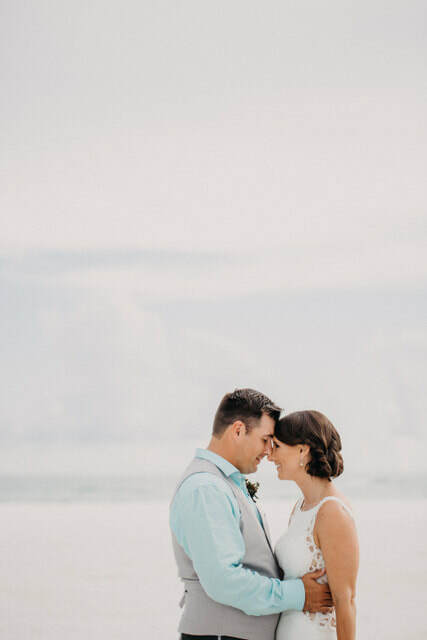 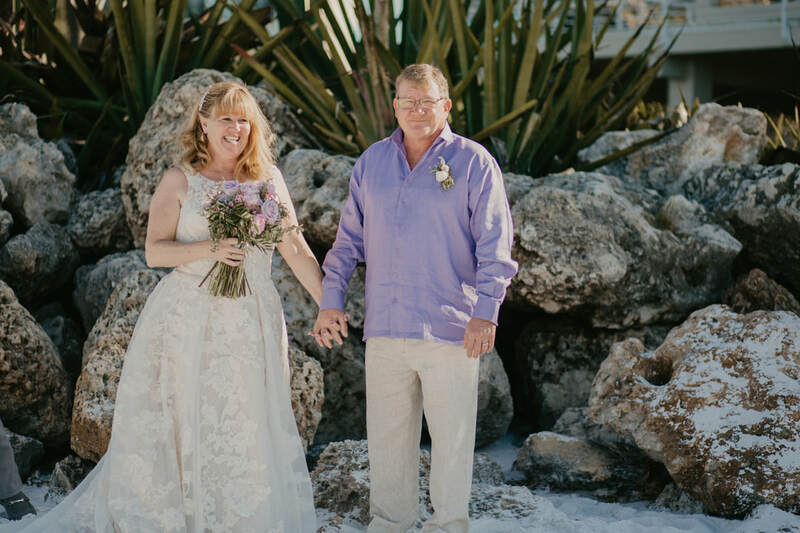 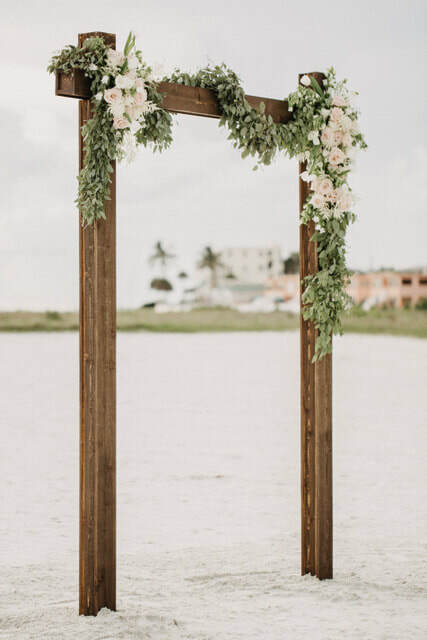 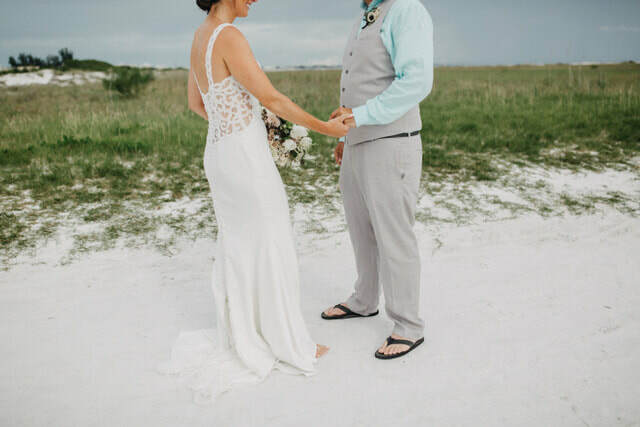 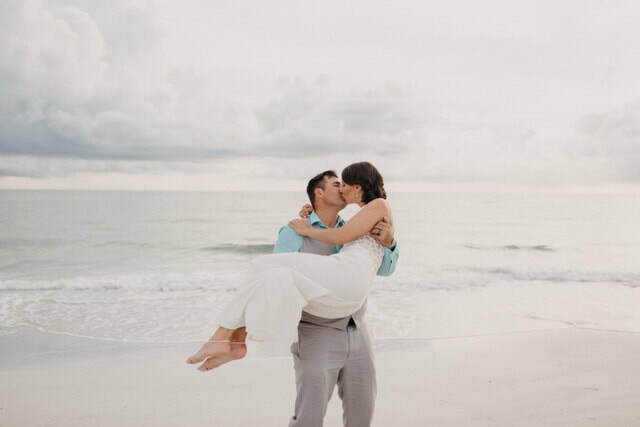 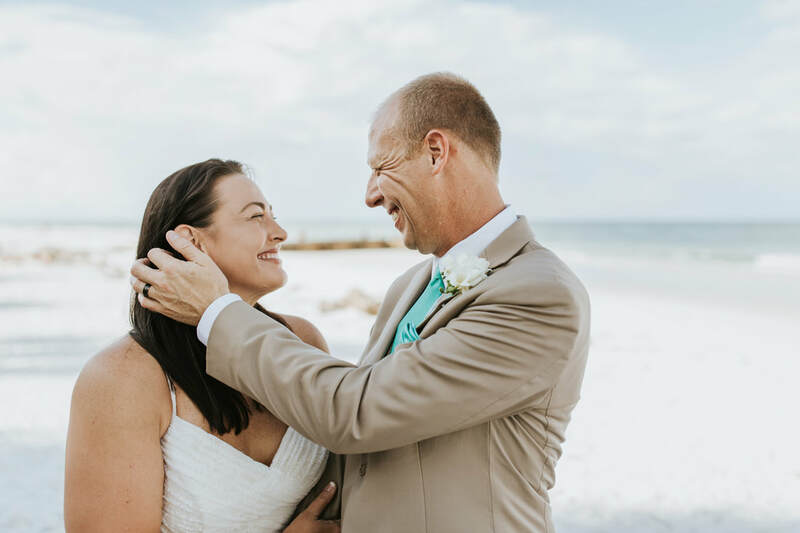 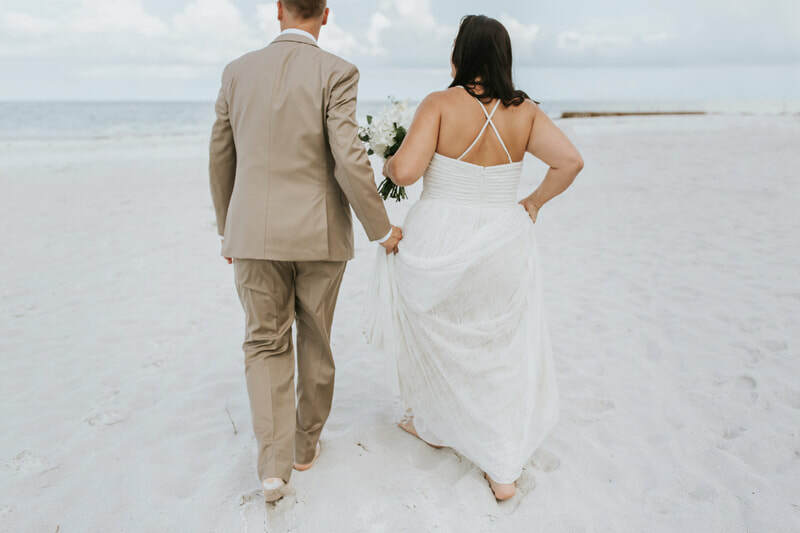 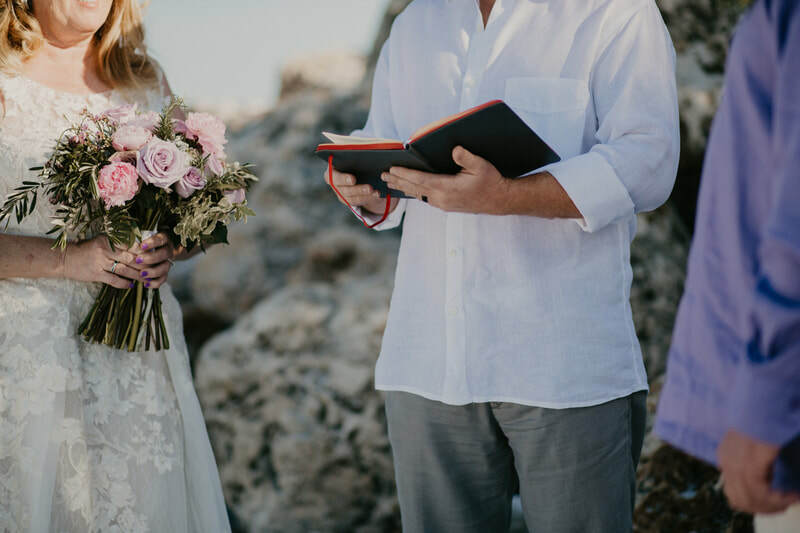 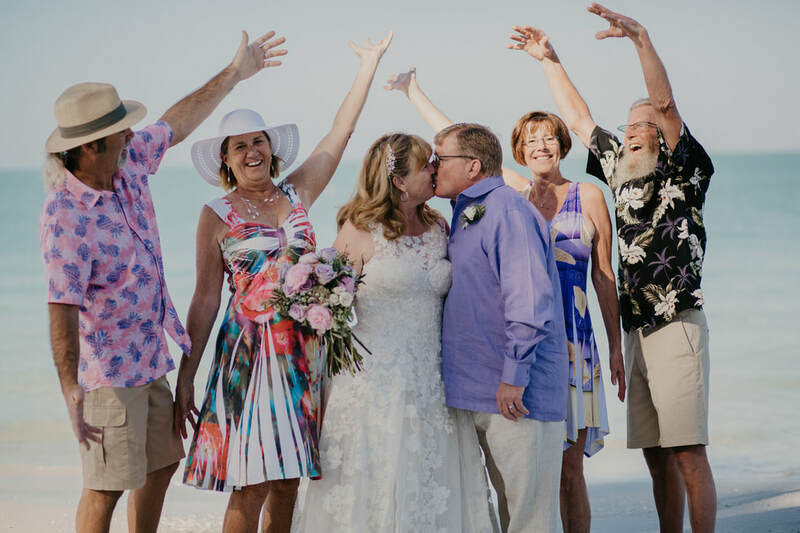 The first step to making your elopement the perfect day is to pick a destination and we handle the rest. 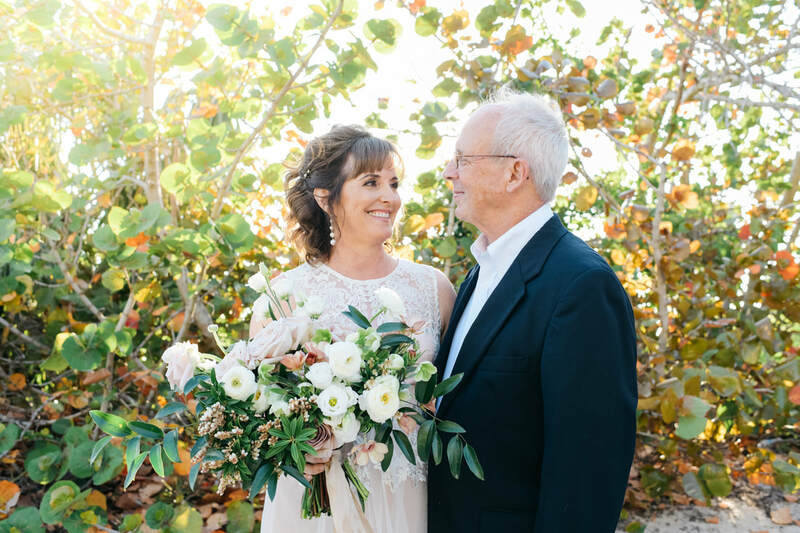 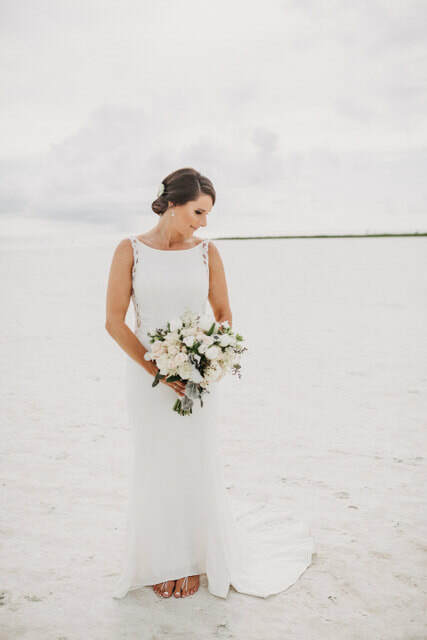 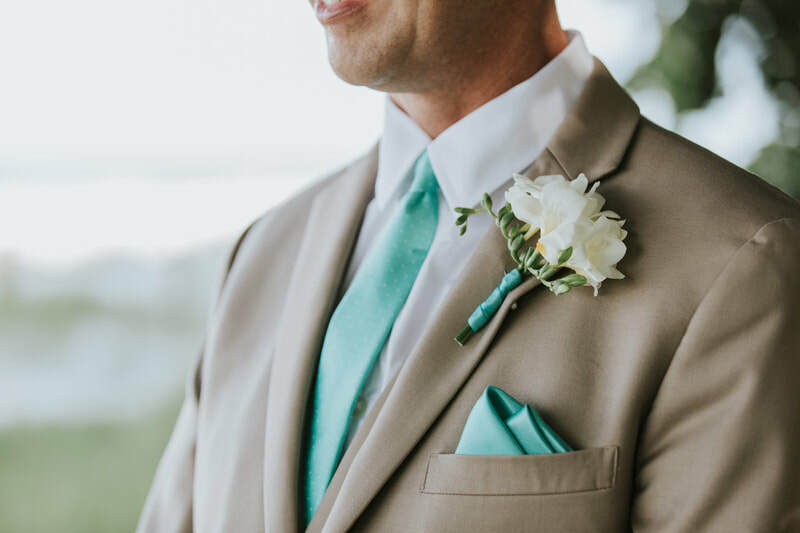 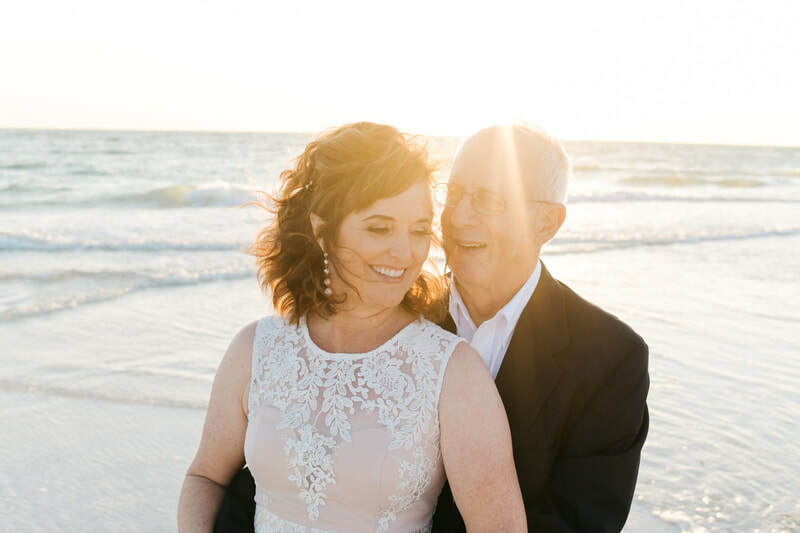 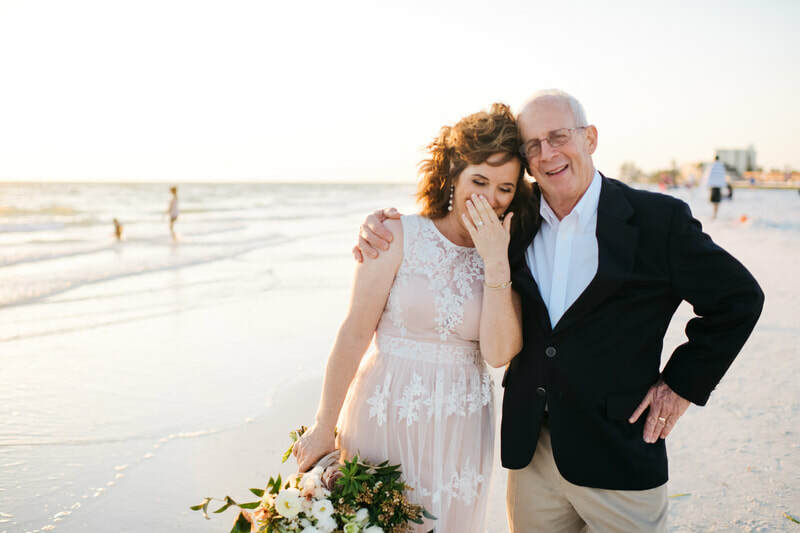 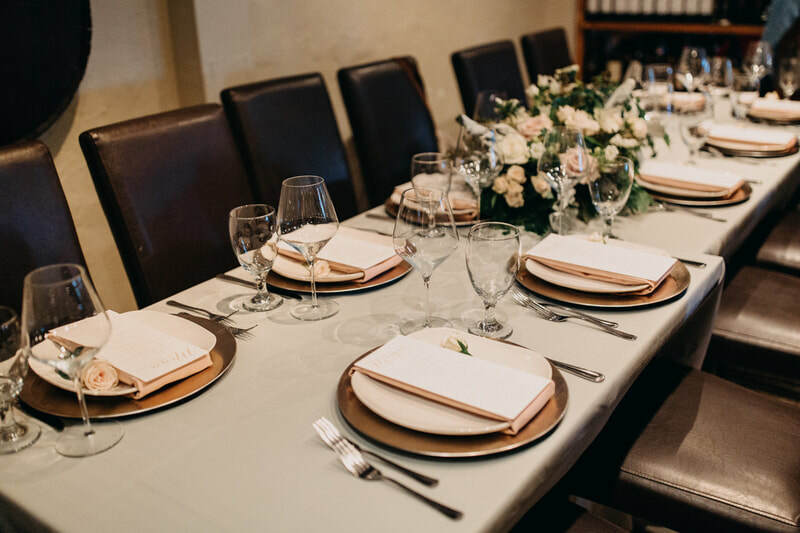 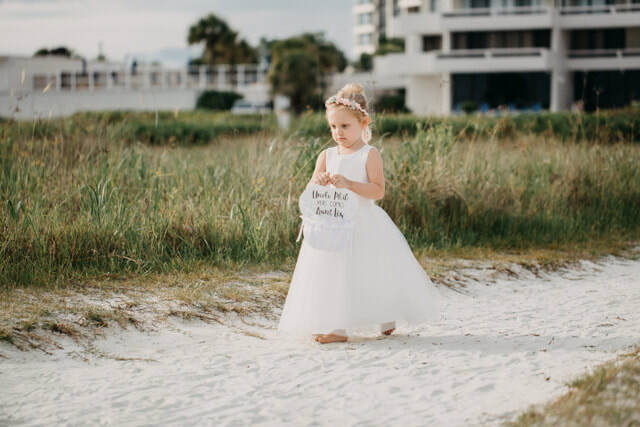 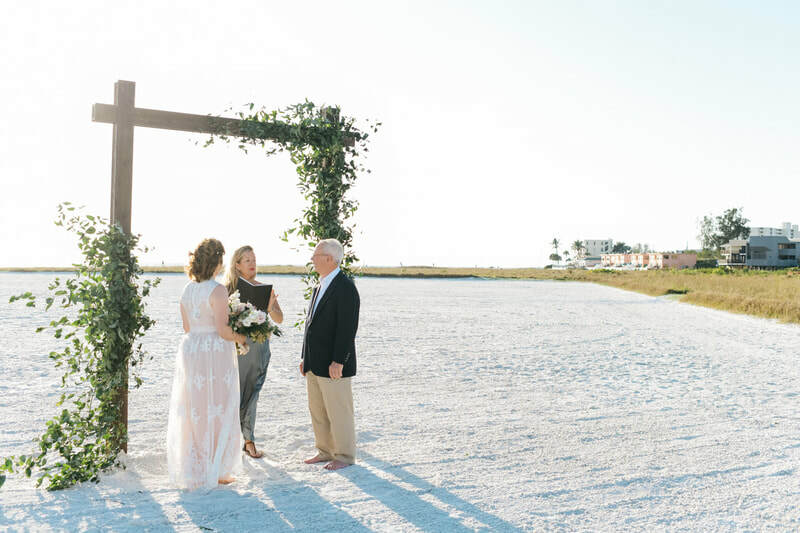 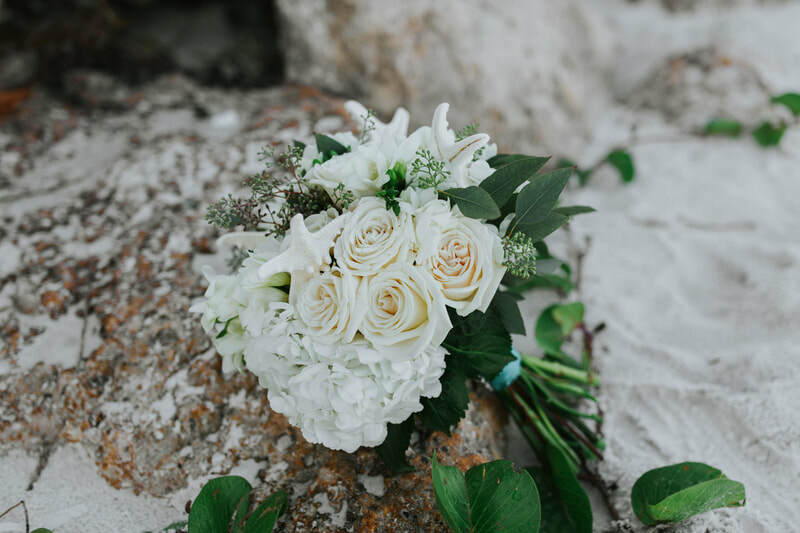 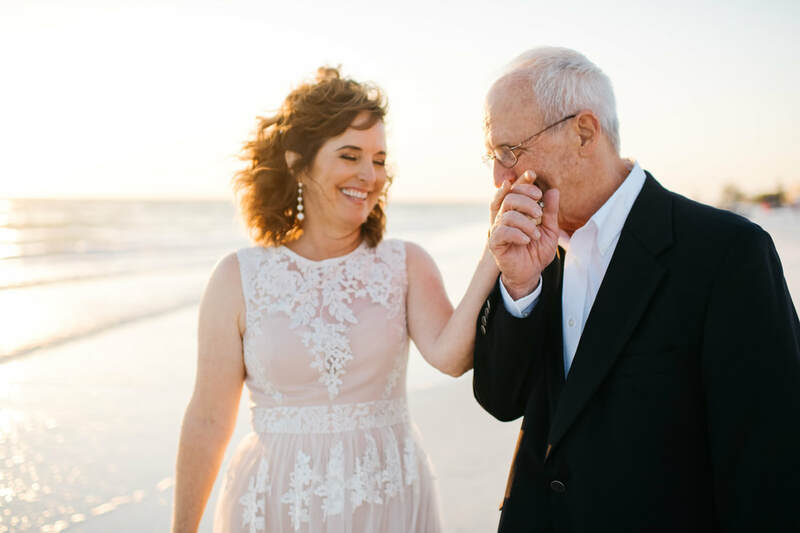 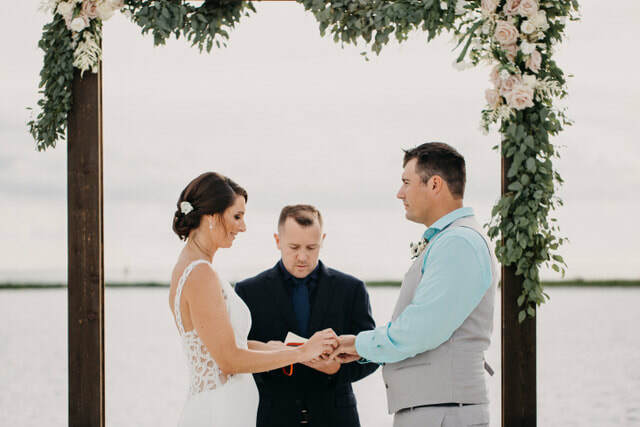 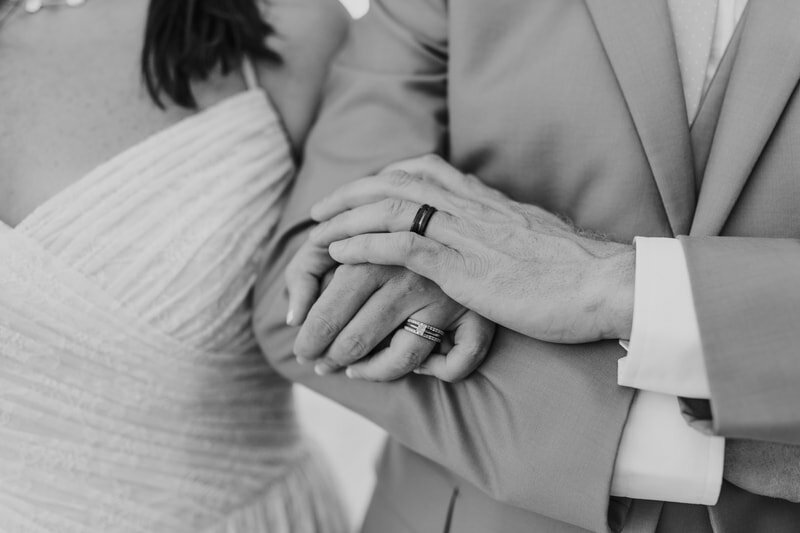 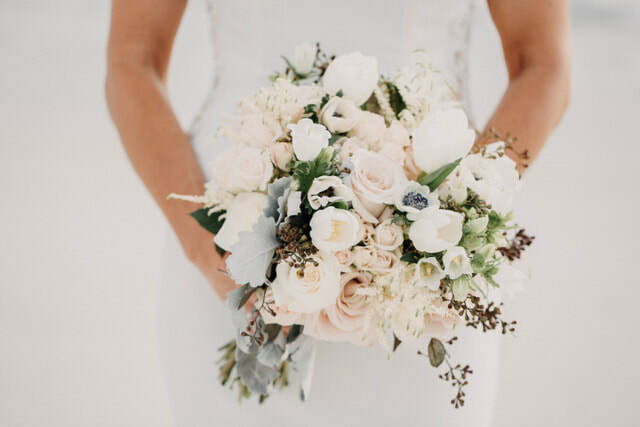 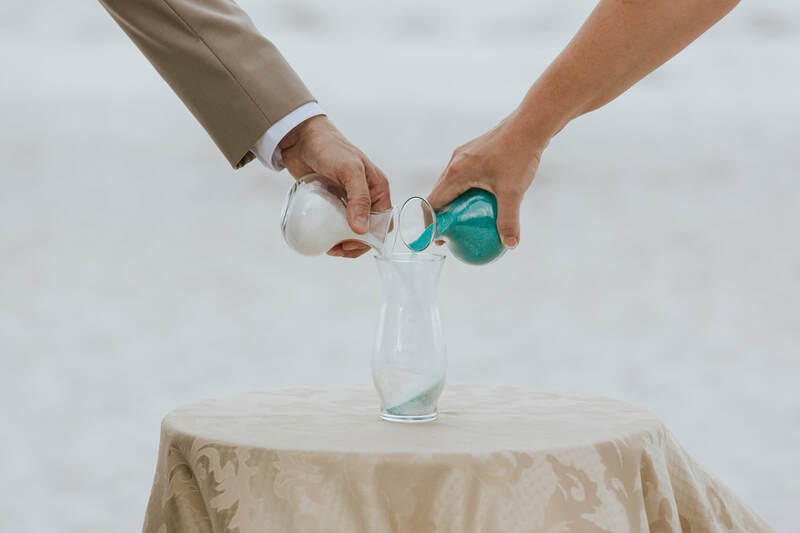 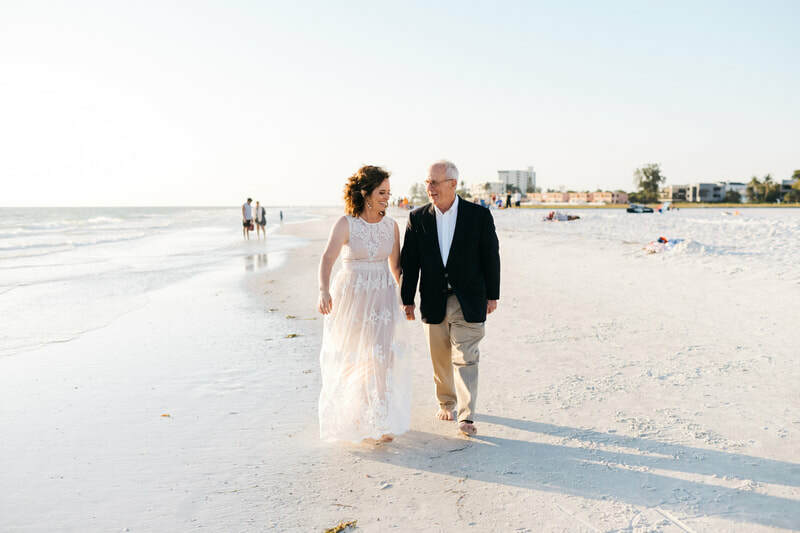 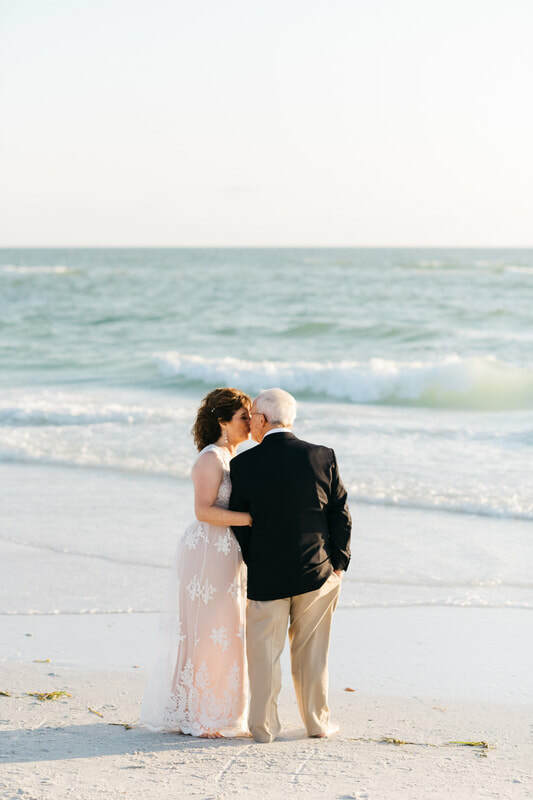 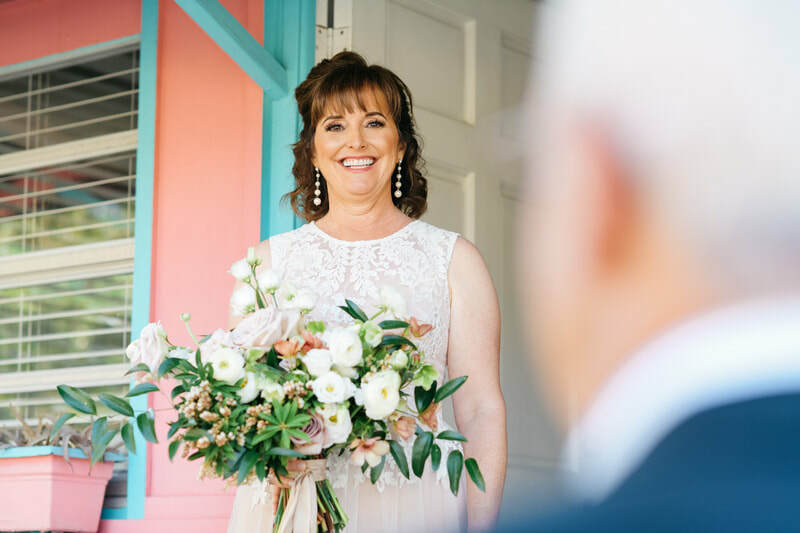 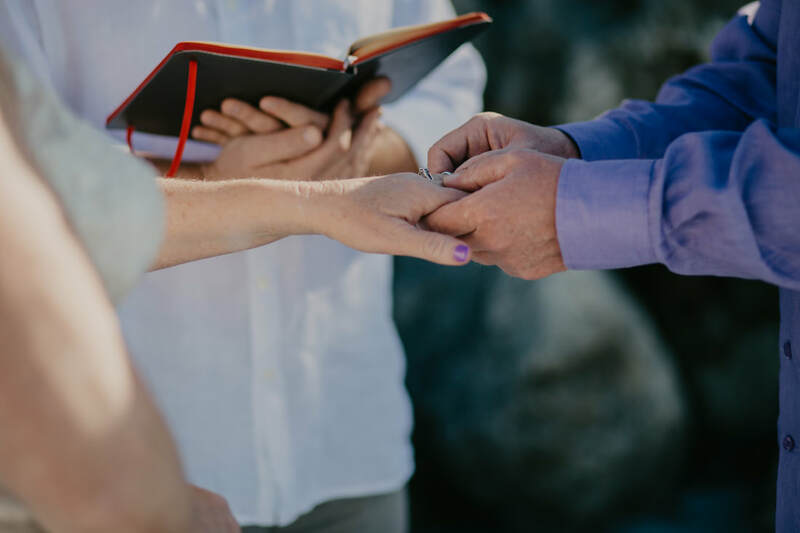 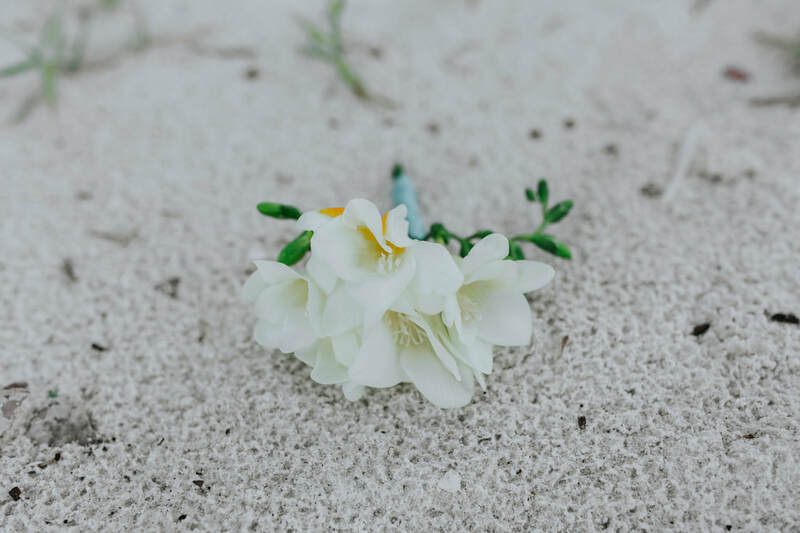 As your wedding day approaches, we will schedule a final meeting via phone or in person to go over each and every detail and the flow of your day. 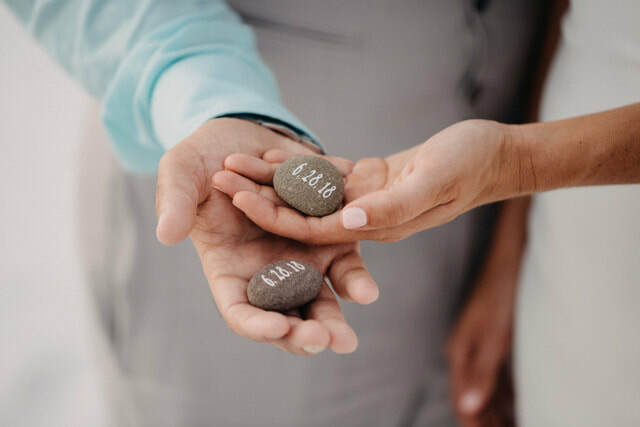 Finally, we are on site for the elopement and though the end of the ceremony. We are there to orchestrate each vendor, event and assist everyone as needed to ensure a beautiful, and beautifully run day for you to enjoy!